We welcome you to the Raleigh Beer Trail! 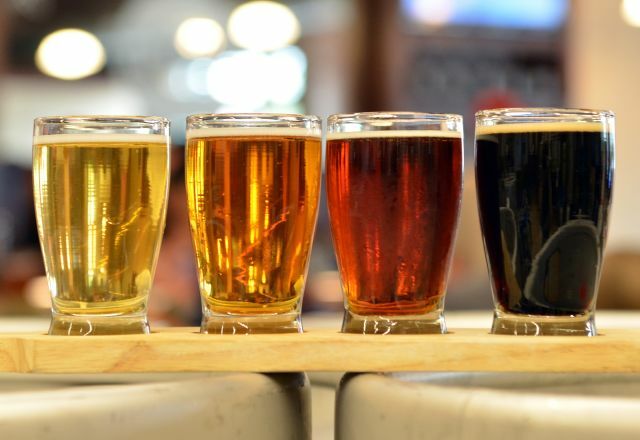 The Greater Raleigh Convention and Visitors Bureau (CVB) has worked with Raleigh, N.C., area breweries to bring you this rewards program. We&apos;d love your feedback on the trail as we&apos;re always looking to improve it to make the experience even better! Feel free to send comments and suggestions for the trail, and also to report any problems getting stamps to beertrail@visitRaleigh.com. Cheers! Importantly, remember to sign your Passport before you take a photo and email it for submission. Please remember to include your mailing address in the email and your T-shirt size, if you are submitting a Passport with 15 stamps. Also, please only send one photo per email address. If I completed the Raleigh Beer Trail in past years, can I complete it again in 2019 to receive the 2019 edition prizes? 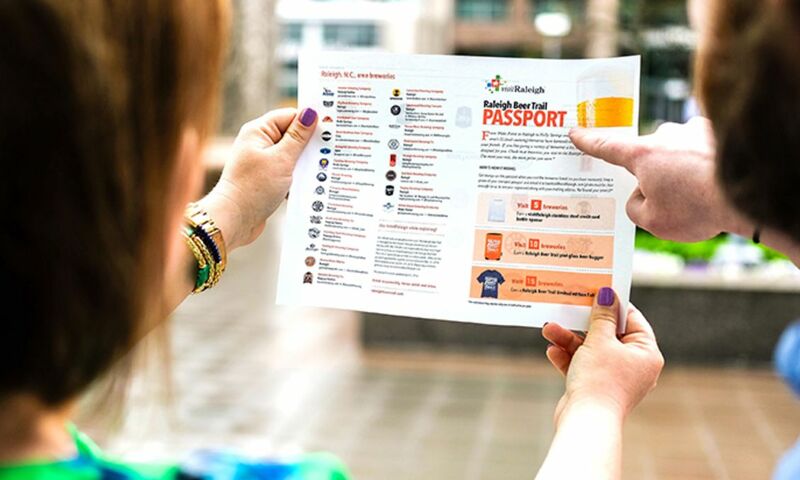 Is it free to download the Raleigh Beer Trail Passport and get stamps? Yes! At this time it&apos;s free to download the Passport and get stamps. No purchase necessary to get stamps at the breweries. Can I pick up a Raleigh Beer Trail Passport at a brewery? Can I submit more than one Passport per year? We are only currently accepting and fulfilling one of each prize, per individual, per passport each year. How long before I receive my rewards? Please allow 4-8 weeks for us to deliver your prize, once we receive your signed and emailed Passport photo and mailing address. Can I get a T-shirt in my size? We will do our best to provide the T-shirt in the size marked on your Passport. However, we can&apos;t promise that we can provide your requested size. Can I get my Passport stamped at beer festivals and events? Stamps are only available at Wake County brewery locations. The Greater Raleigh CVB is not responsible for physical or legal injuries arising out of participating in the Raleigh Beer Trail. Must be 21 years of age or older to redeem prizes. 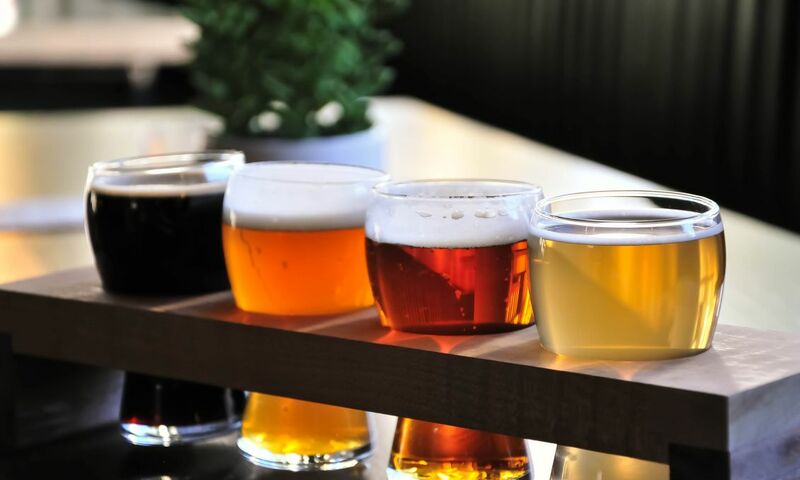 The Raleigh Beer Trail is intended only for responsible adults of legal drinking age in the United States of America (21 years old or older). It does not advocate or encourage the abuse of alcoholic beverages. Please drink responsibly and with moderation if at all. Never drink and drive. If you need transportation, use a designated driver or see transportation options here. Be careful when crossing the street after drinking. You can always reach out to us at beertrail@visitRaleigh.com! We&apos;ll answer as soon as possible. You can also send us a message on Facebook or Twitter.